Genny Green, third from right, and her group of volunteers at Stonelick State Park in 2016. OWENSVILLE, Ohio (April 3, 2017) — Genny Green is preparing to “Fight Dirty” for this year’s Spring Litter Clean-Up, along with her family and a local 4-H Club, the Buzzing Enthusiasts. 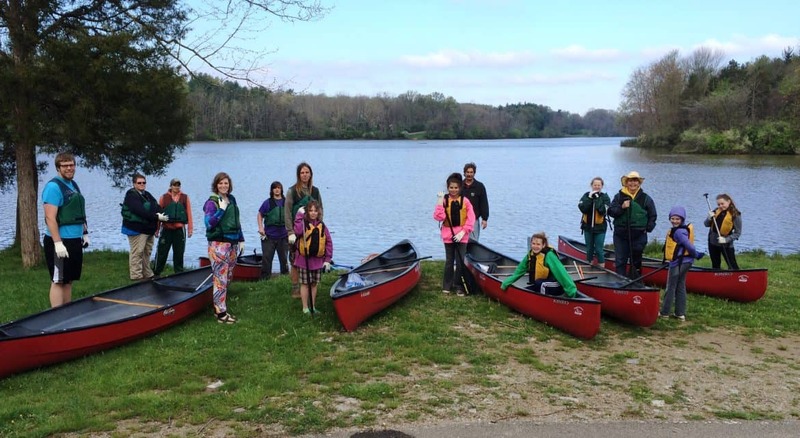 This year’s event is scheduled from 9 a.m.-noon Saturday, April 22, at various locations across Clermont County and the East Fork Little Miami River watershed, including Highland County. The Spring Litter Clean-Up is a combination of two events that have proved successful for more than 20 years in Clermont County – the East Fork River Sweep and Clermont Clean & Green events. Support from local sponsors, including the Southern Ohio Association of Realtors (SOAR) and the Duke Energy Foundation, have helped grow the program to include more sites and volunteers. “Volunteers, like the Buzzing Enthusiasts 4-H Club, are so important to the success of this event,” says Carrie McInotsh-Owens, SOAR Board President. “Our SOAR members are looking forward to getting their hands dirty and helping our local communities.” Event sponsors also include the Clermont County Convention & Visitors’ Bureau and Lykins Energy Solutions. For more information about the Spring Litter Clean Up, call Clermont Soil & Water Conservation District (SWCD) at 513.732.7075. The event is coordinated by the Valley View Foundation and SWCD. 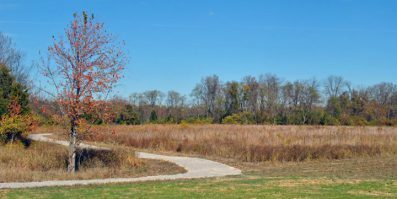 Valley View Foundation is a non-profit organization that manages a 130-acre nature preserve and education facility located near the confluence of the East Fork and Little Miami Rivers in Milford, Clermont County. 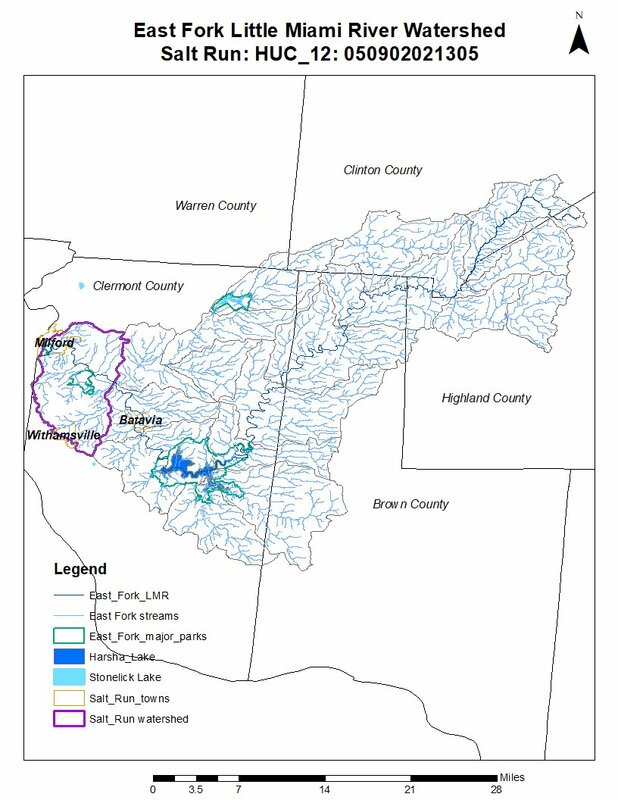 Clermont SWCD is a political subdivision of the State of Ohio charged with promoting the wise use of natural resources through service and education.